Okay... you have determined you are eligible under the NDIS and you have thought about your goals and what support you need. The next step is to create your First Plan with NDIA. Your First Plan may include the same supports and services you currently receive. It might include a range of supports provided by your family, friends, doctors, school and paid disability providers. To create your First Plan you will meet with an NDIS representative to have a conversation about your current situation and supports. They will ask you how you do everyday things like having a shower or cooking food. This is why it is important to have thought about your goals and needs prior to the meeting. The information will form the basis of your First Plan. 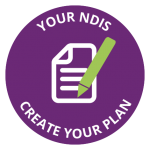 NDIA advises that you will keep receiving your current supports until you have an NDIS plan in place. Informal supports – the care and help you get from your family and friends. Community supports – the activities and services you can get from people or groups in your local community. Mainstream supports – the support and services you get from your doctor or school. Reasonable and necessary funded supports – the supports and services the NDIS can fund. These are things related to your disability that you need to live your life and increase your options such as getting a job or doing more activities in the community. Your First Plan will be in place for 12 months. This will give you time to think about how those supports are working for you, and what else you might need to help you achieve your goals before you do your next plan. 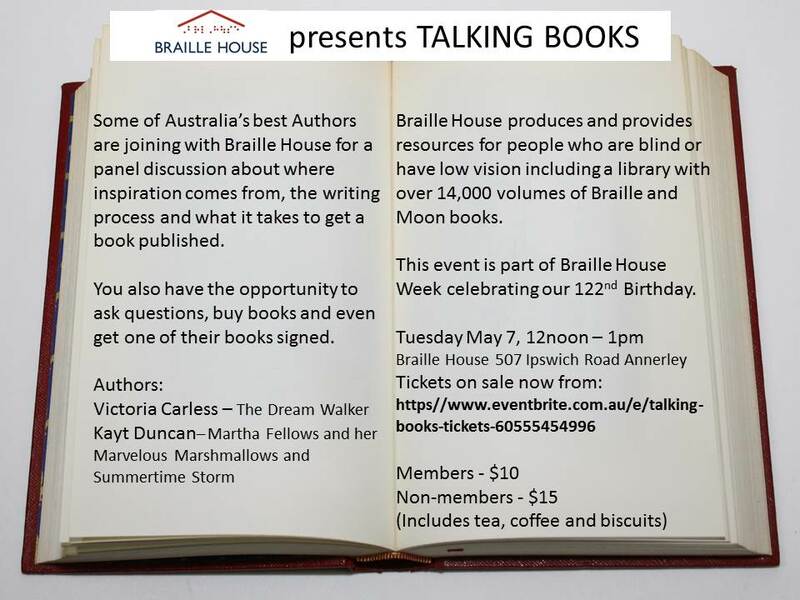 Keep in mind, you can nominate Braille House as your service provider for all your Braille needs. 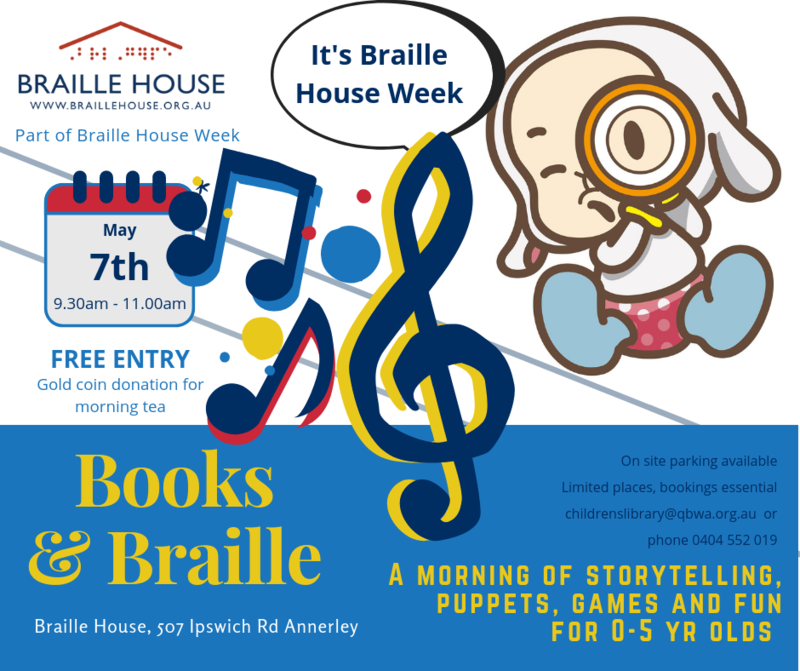 Contact Braille House on (07) 3848 5257 or fill in the form below and one of our team will contact you as soon as they can.